The Environmental Protection Agency recently released it’s proposed rule that has the potential to make year-round E15 a reality this year and we need you to voice your support! 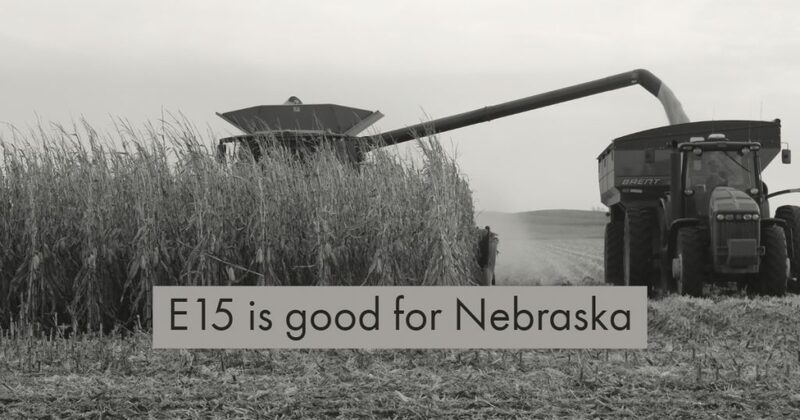 It’s time to remove the outdated barrier to year-round sales of E15. Farmers benefit from increasing sales of higher blends of ethanol through growing demand for corn, while consumers benefit from lower fuel prices and lower emissions. Retailers want to offer this fuel. Members need to help ensure obstacles to year-round E15 sales are removed. Currently, the proposed rule for E15 is paired with a complex proposal to change rules for Renewable Identification Numbers (RINs), the credits that demonstrate compliance with the RFS. An effective RIN market helps drive more ethanol blending, but some provisions in EPA’s proposal could have the opposite effect. While EPA wants to move the E15 and RIN market rules together, we need EPA to ensure the RIN market proposal is fair to those who are blending more biofuels and not tilted in favor of refiners who choose not to blend. To ensure that E15 sales are not interrupted, we need your help today! Email the EPA today and tell them why you need E15 year-round. Feel free to also share your reason for supporting E15 year-round with the image below. The comment period closes April 29th!